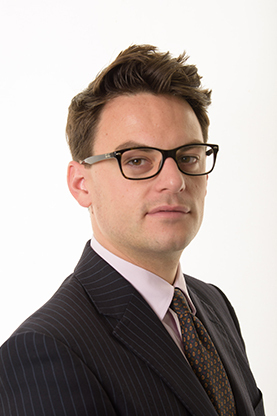 Hamish has worked within the financial services sector since leaving Oxford Brookes University in 2010. His experience covers work at Investec and latterly Charles Stanley Group. Hamish joined the Investment Management Department at Cardale in April 2016 and he is a Chartered Member of the CISI.